The “something else” that is said to be “rare” will definitely trigger a new hype within the Minecraft community. 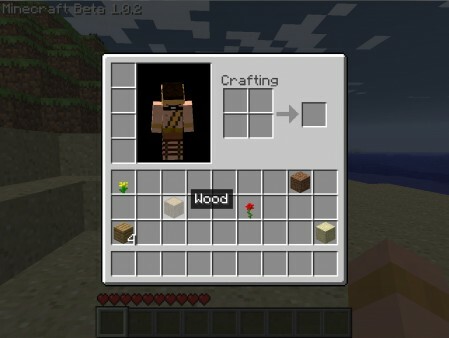 Also, there may be a possibility of clans making an appearance since Mojang employees now have exclusive clan cloaks. Since Minecraft has entered its Beta phase, the price has been raised by a few dollars, however, if purchased during the Beta phase, those who purchase it will not receive the “lifetime-subscription” they would have received when purchased in Alpha. This could mean that players have to pay for all future expansions (such as Beta to Release).